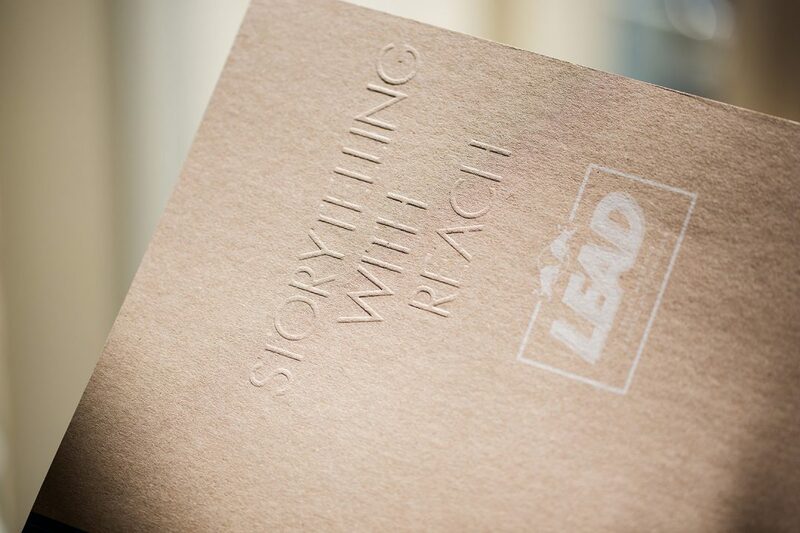 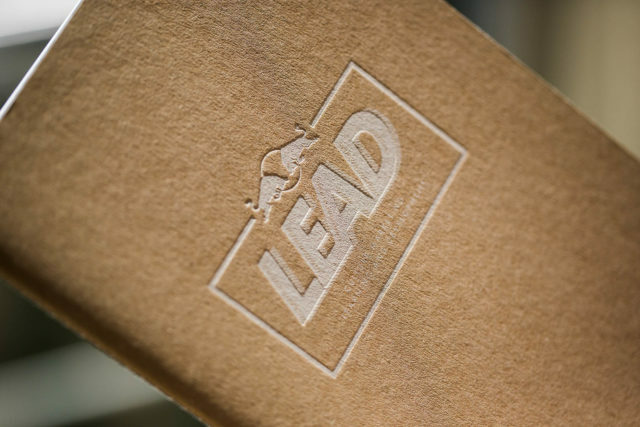 Working together with Red Bull global teams to turn brand love into can love around the world. 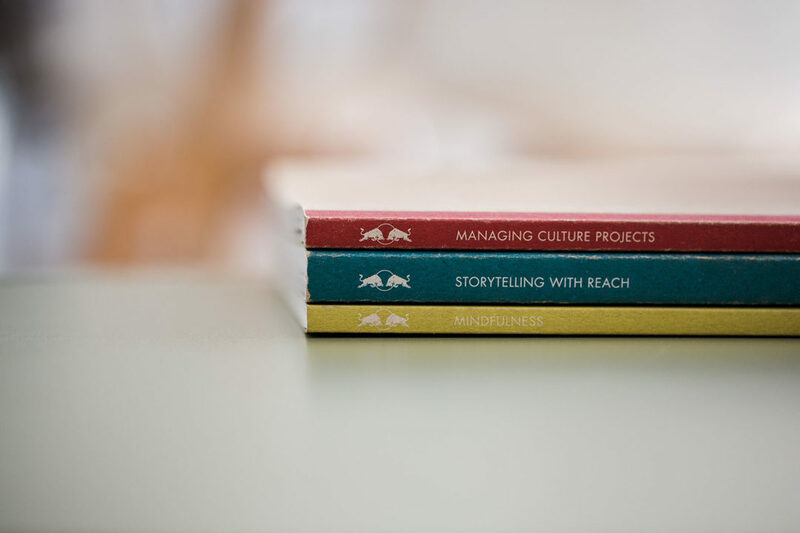 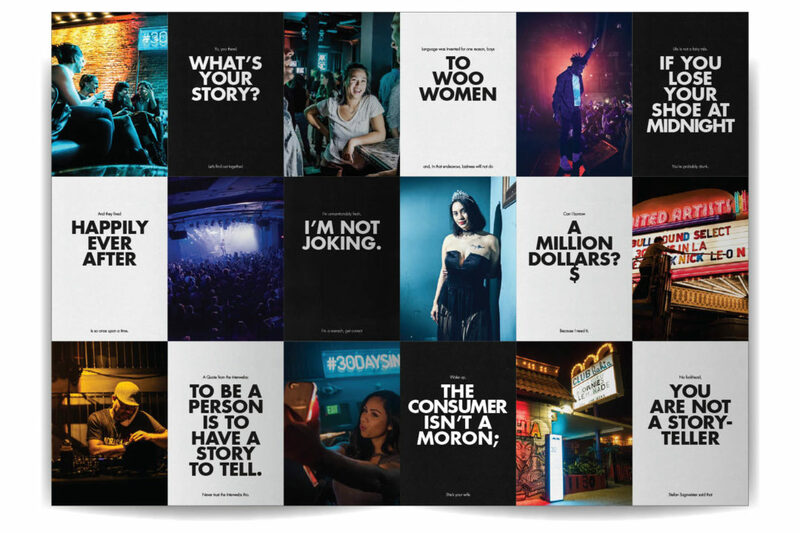 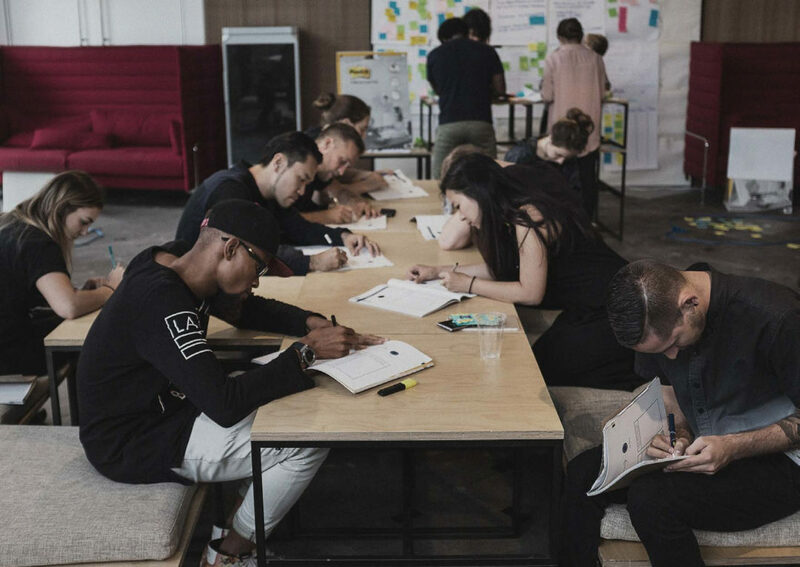 In order to keep Red Bull Culture managers on top of their game, we were tasked with creating an identity for their global workshops, held in exotic locations around the world. 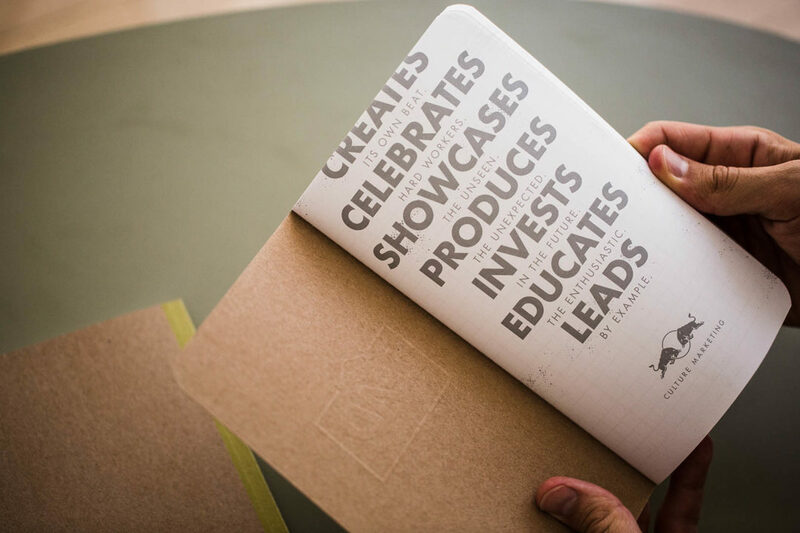 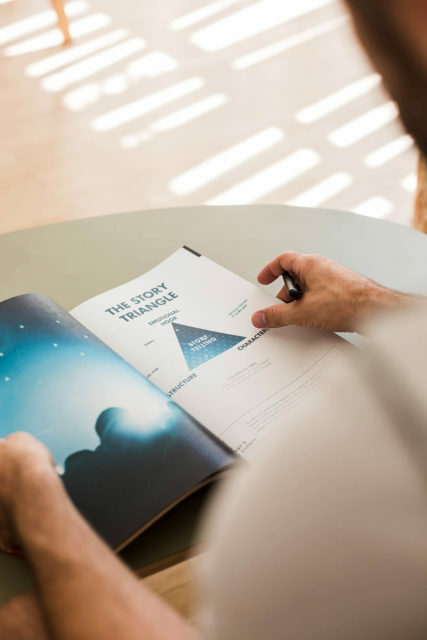 A repertoire of printed toolkits, custom moleskins and a memorable CI were created for quick reference and be a top-of-mind keepsake item anyone would want to have on their desk. 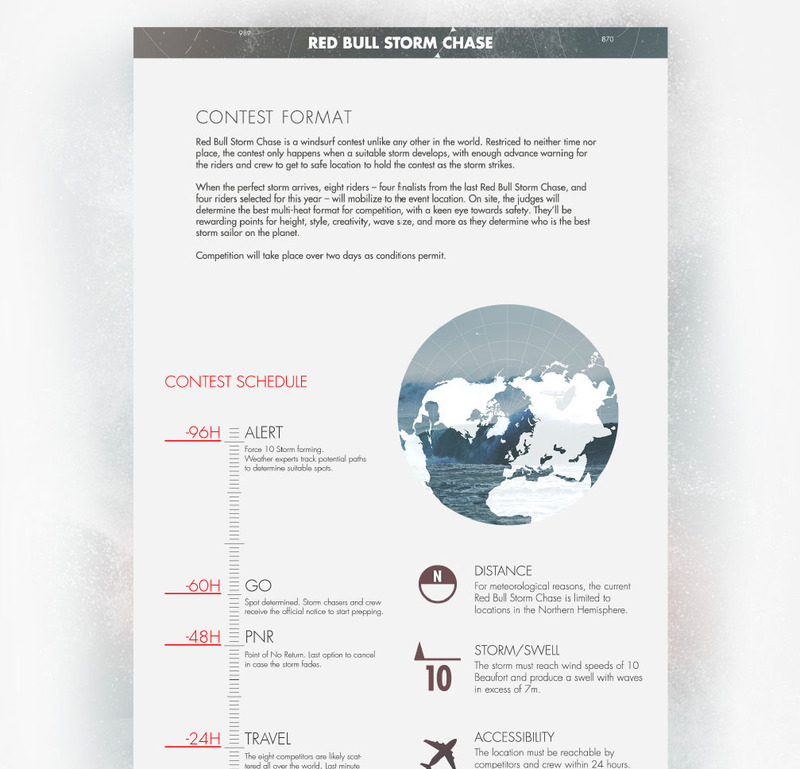 There is a currently a waiting list internally to participate. 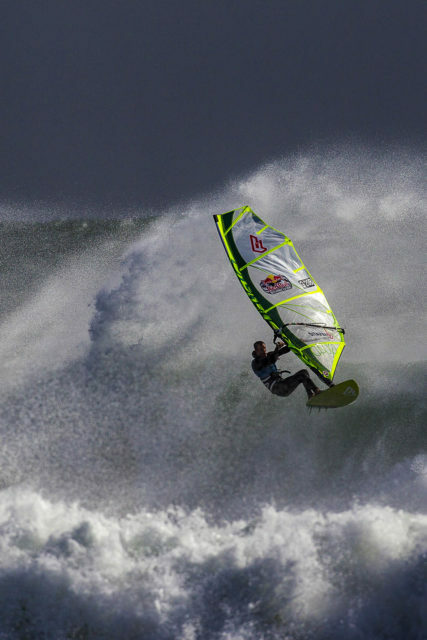 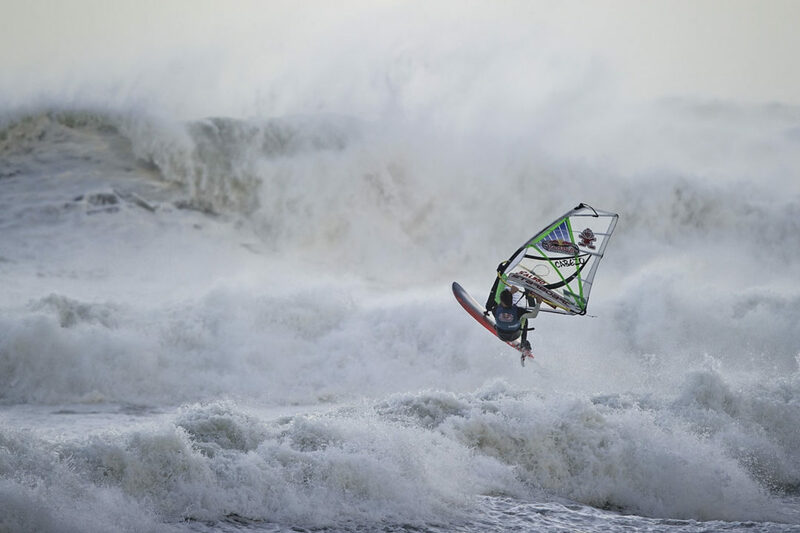 For normal windsurfers, riding hurricane-grade storms in the open water is a fantasy. 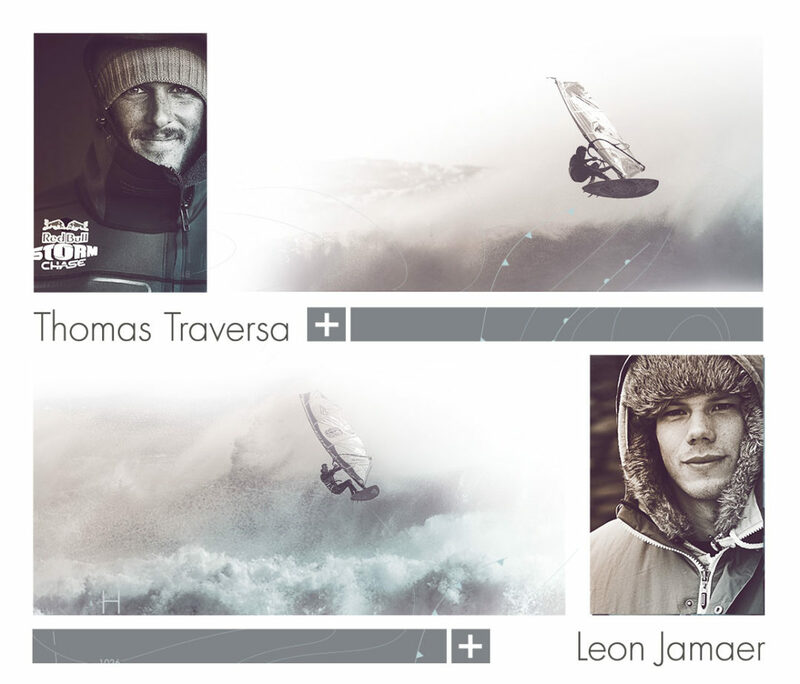 For these guys, it’s a reality. 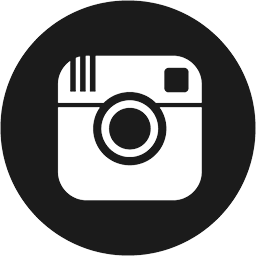 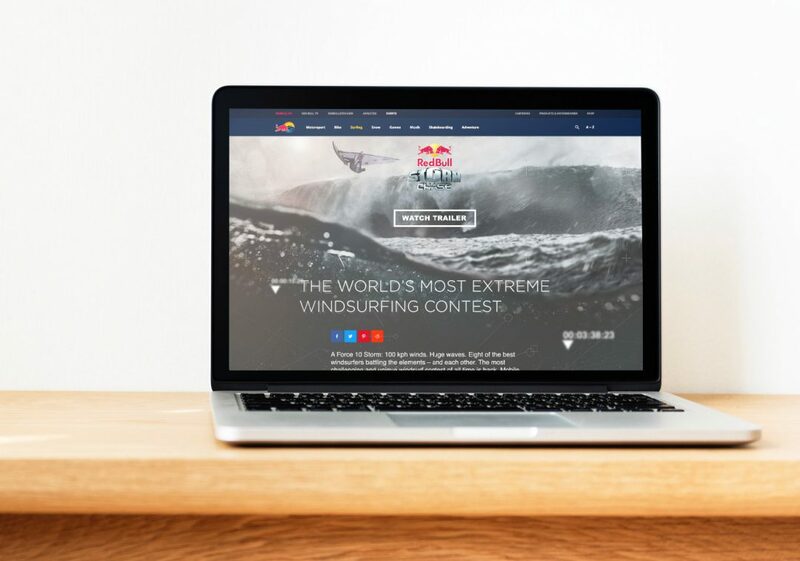 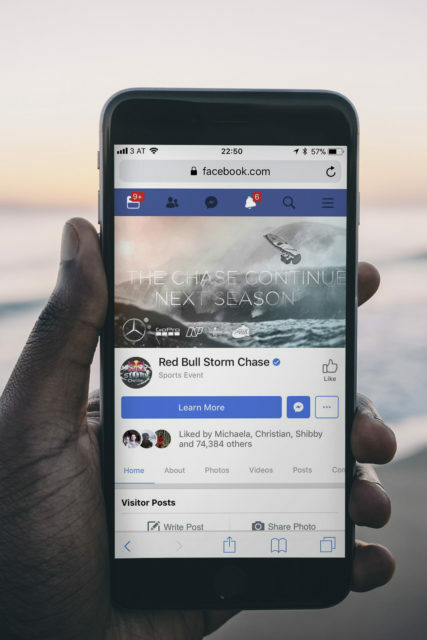 We re-styled an old event within the restrictions of the redbull.com framework, and outfitted their social channels with nearly-going-under visuals.